Hi everyone! 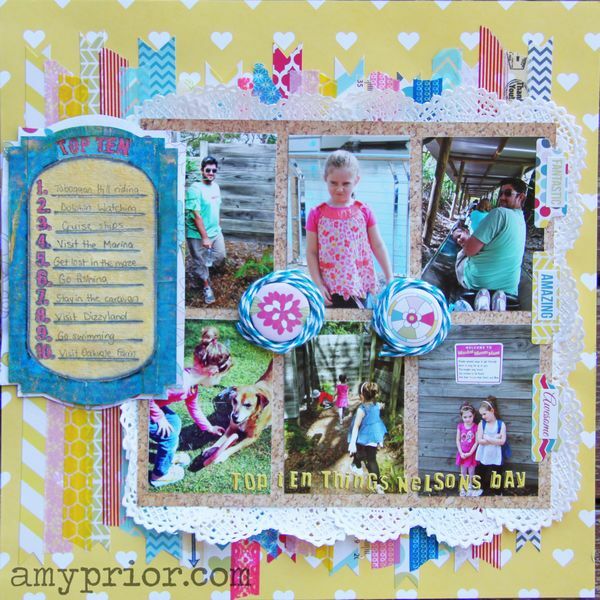 Have you seen the awesome new release over on the A2Z Scraplets Blog this week? Eeeekkk the inspiration is incredible from our fabulous Design Team and there are tonnes of new goodies available in the A2Z Scraplets store for ridonkulous prices! Click here to visit the blog and see them all. 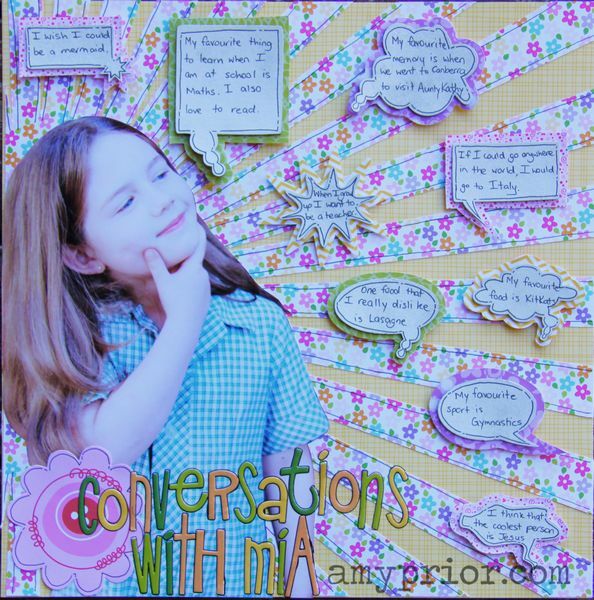 Today I wanted to share this layout that I have created with the new Speech Bubbles from A2Z. You can view and purchase all the new releases on the A2Z website here. While you are there, don’t forget to check out the awesome A2Z Scraplets Kits available on the website here. They are all $15 and under CRAZY PRICES! 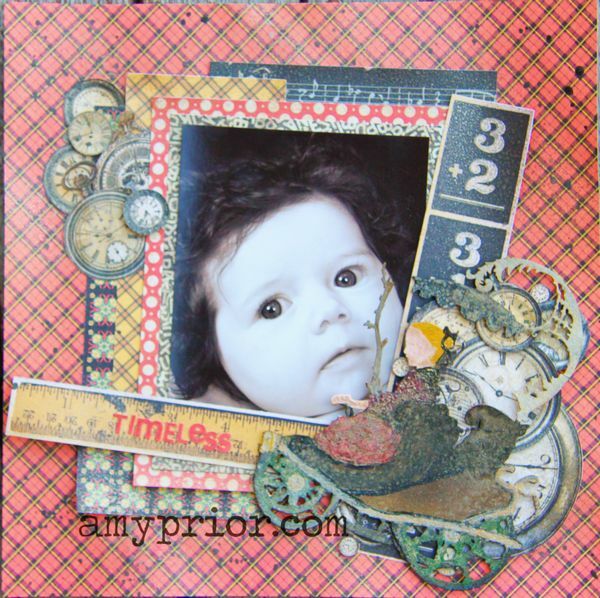 Tune in tomorrow for another new release creation for A2Z Scraplets and until then, happy scrapping! The chipboard speech bubbles have been painted with a thin layer of White Gesso and then doodled on using Project Life Pen. I just love my Project Life pens and I highly recommend them to all! The papers and stickers are all from the fabulous Bella Boulevard.